Are you moving house? 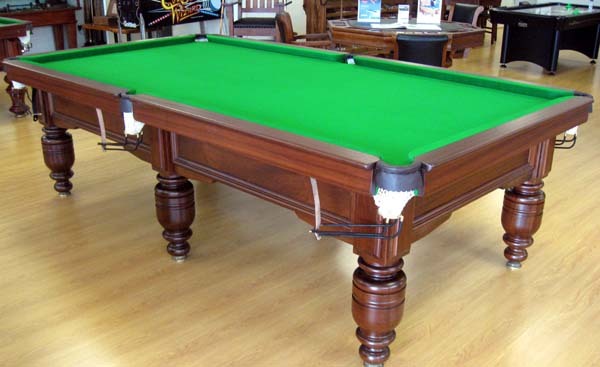 Have you inherited a billiards table from your family and have no room at present? new home or for your games room to be set up.